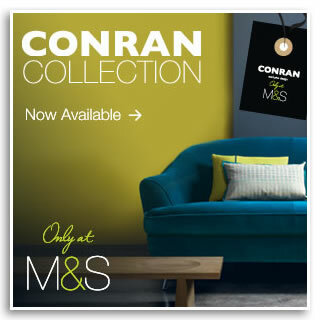 If you are looking for unique products to fill your home then the new Terence Conran exclusive collection has arrived just in time. 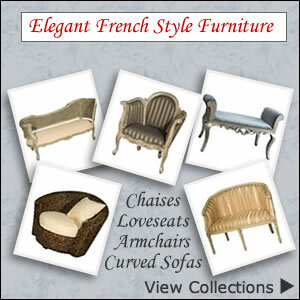 Here you will find inspiring new designs in furniture perfect for giving any room a makeover. Timeless elegance is brought to your via modern shapes and thoughtful designs. 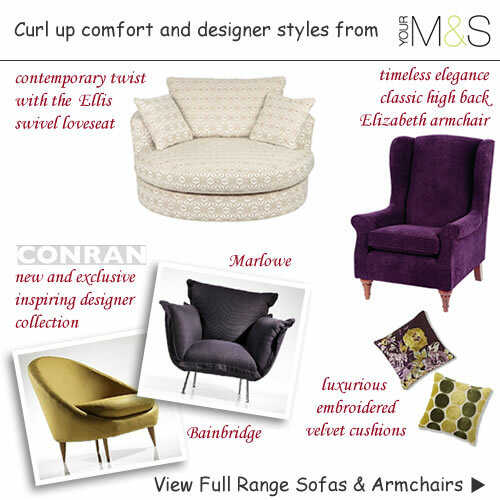 For curl up comfort we love the Marlowe armchair with its sumptuous pillowed back and arms. The Conran Bainbridge armchair is one for the short list if you want to add a quirky focal point. Its convex form and graceful appearance will fit nicely in any room. Update your living room with a stylish new chair that will not only appeal to your eyes but your body will thank you too. 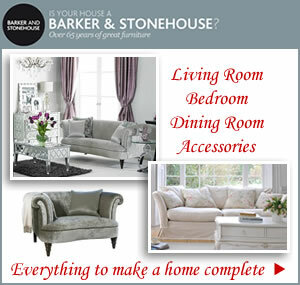 M&S sofas and armchairs offer a great choice of colours and designs making it easy for you to find the perfect match. High quality and practical pieces come in all sizes from petite chaises, snug chairs to wide armchairs that have extra room to relax in. Then you have the exclusive new range of furniture by Terence Conran. This year M&S is working alongside one of Britain’s most influential designers to deliver an amazing collection of iconic chairs and sofas. Exclusive designs from Conran include ‘his and hers’ chairs called Godwin and Bainbridge in a lovely cotton velvet. The colours are fashionable and very much on trend with charming detail that will appeal to all age groups. 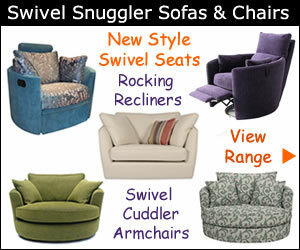 Latest style swivel loveseats like the Ellis Armchair are sure to be a favourite with all the family. There are over 70 colour combinations and fabrics to compliment the rest of the living room furniture. Luxurious fabrics include velvet, chenille, leather and hopsack textured weave. Seat cushions are filled with shape retaining foam with extra thick fibre wrap for added comfort and support. Large round chairs are becoming a popular sight in today’s modern homes and add a fun element to lounging. 2 matching scatter cushions are included. From modern and eclectic style we come to classic comfort with the Elizabeth wing back chair. Traditional armchair shape with rolled arms, high back and solid hardwood turned feet gives this seat top marks in the comfy zone. It is ideal for anyone who has neck and back problems. The Elisabeth armchair is stylish as well as comfortable offering great neck support. There are plenty of fabrics and colours from rich purple, plum and ruby to subtle hues of duck egg, cream, stone and taupe. If stripe, floral and patterns take your fancy there’s also a good mix of prints too.